10GBASE-T SFP+ copper transceivers are based on the SFP Multi-Source Agreement (MSA). They are compatible with the 10GBASE-T / 5GBASE-T / 2.5GBASE-T / 1000BASE-T standards as specified in IEEE Std 802.3. 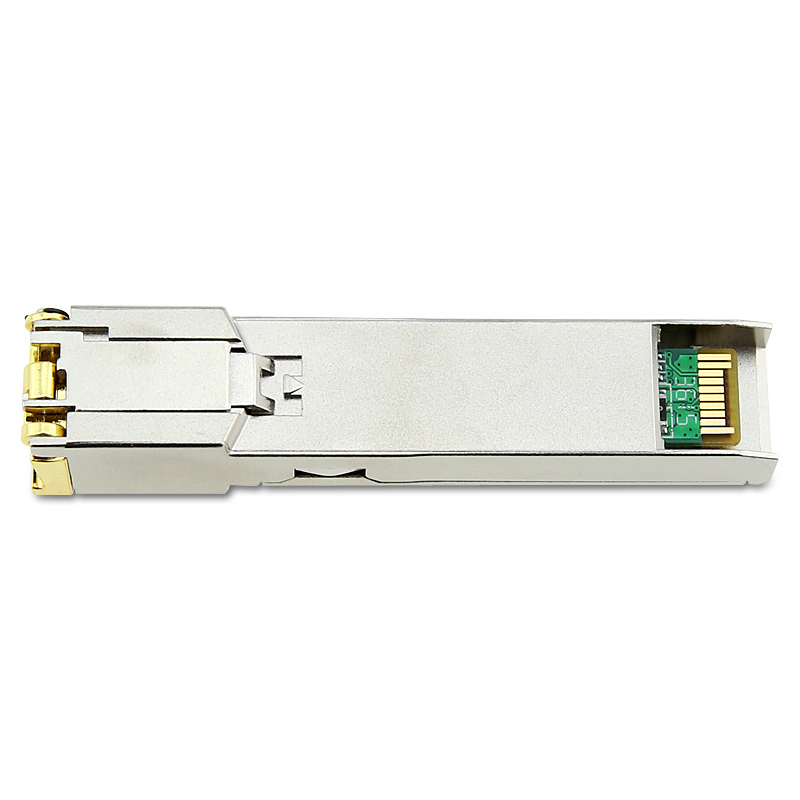 10GBASE-T SFP+ copper transceivers use the SFP's RX_LOS pin for link indication. If pull up SFP's TX_DISABLE pin, PHY IC will be reset. 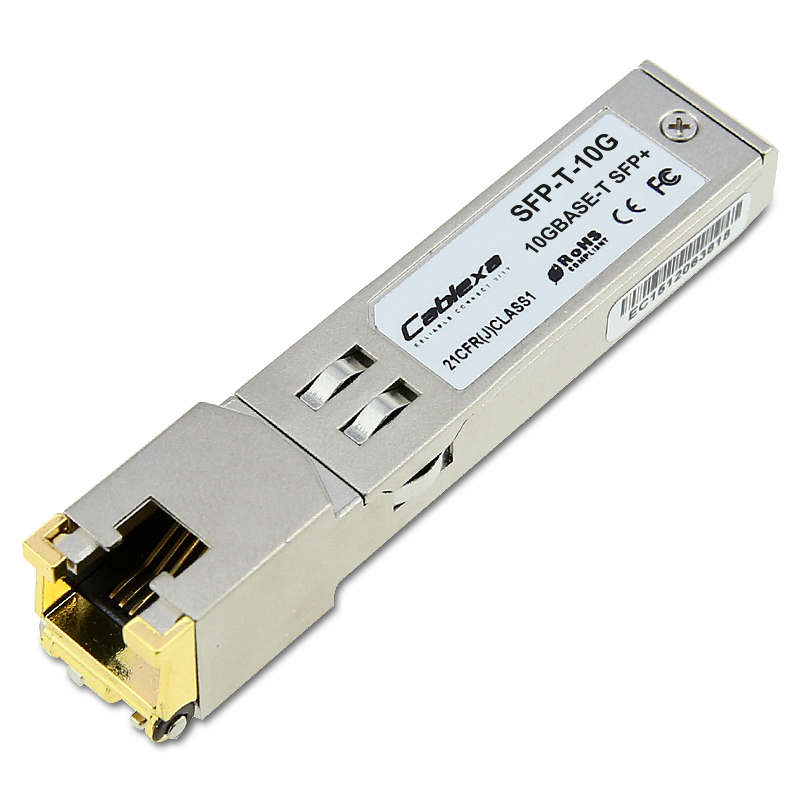 This SFP-T-10G is marked and labelled with Cablexa brand as default. Customized labelling and branding are available as request. 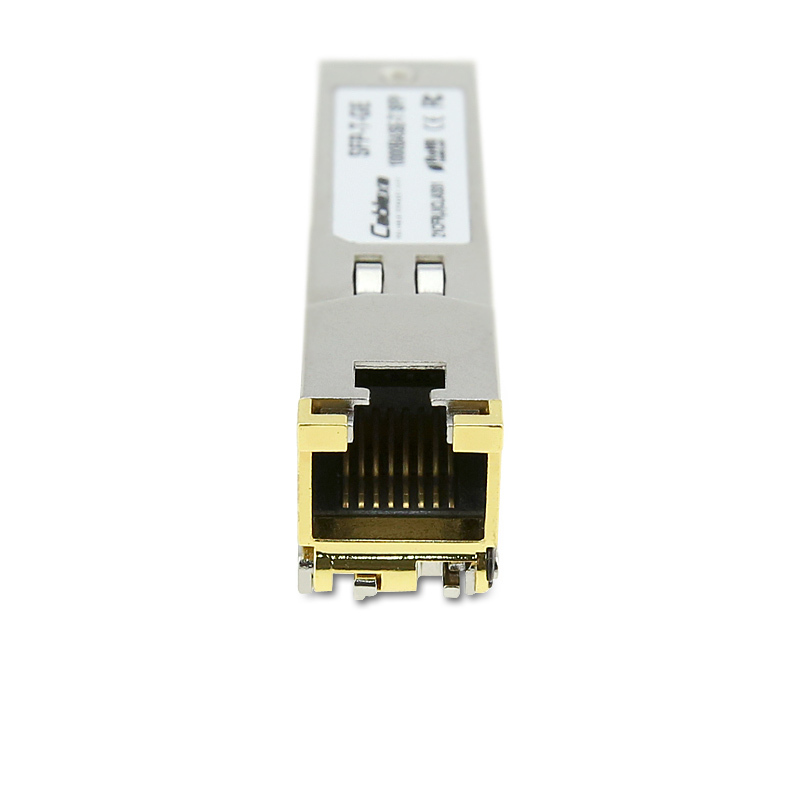 Cablexa offers 5-year limited warranty on this SFP-T-10G optical transceiver module. This Cablexa SFP+, 10Gb/s, 10GBASE-T, CAT6a/CAT7, Copper, RJ45, 30M Transceiver Module is 100% MSA compliant. It is guaranteed compatible with your router or switch. And it comes with a 5-year warranty and lifetime technical support. 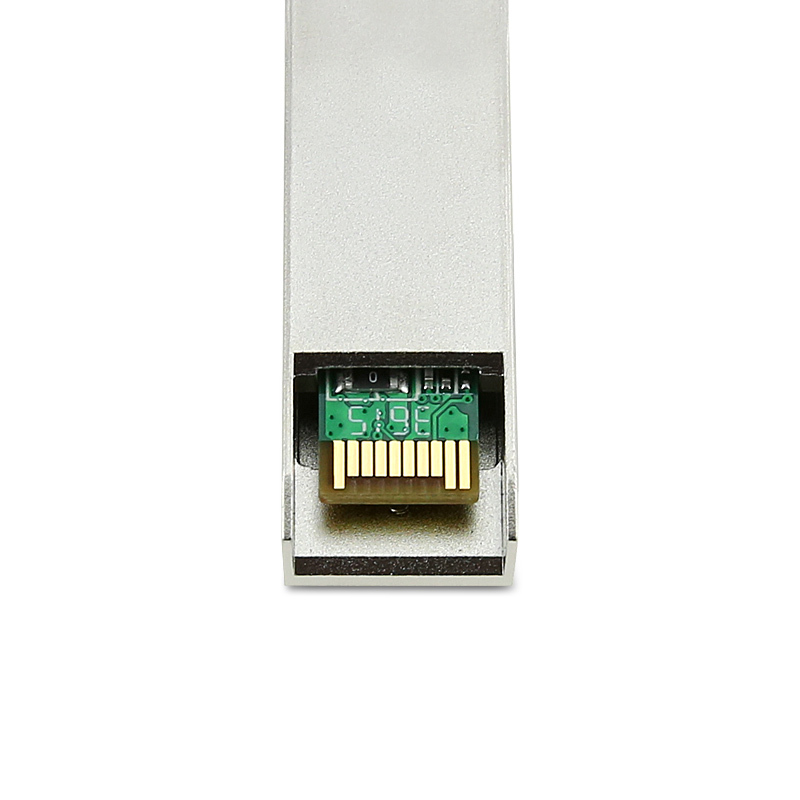 If you have any questions about this SFP-T-10G transceiver module or any other item, feel free to contact us.